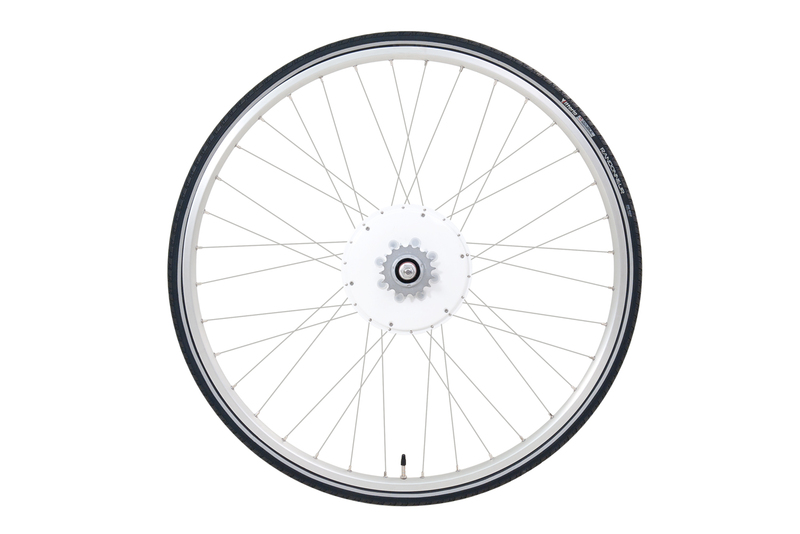 20″ FlyKly Smart Wheel is a great fit for folding bicycles, BMX or any bicycle with 20″ wheels. 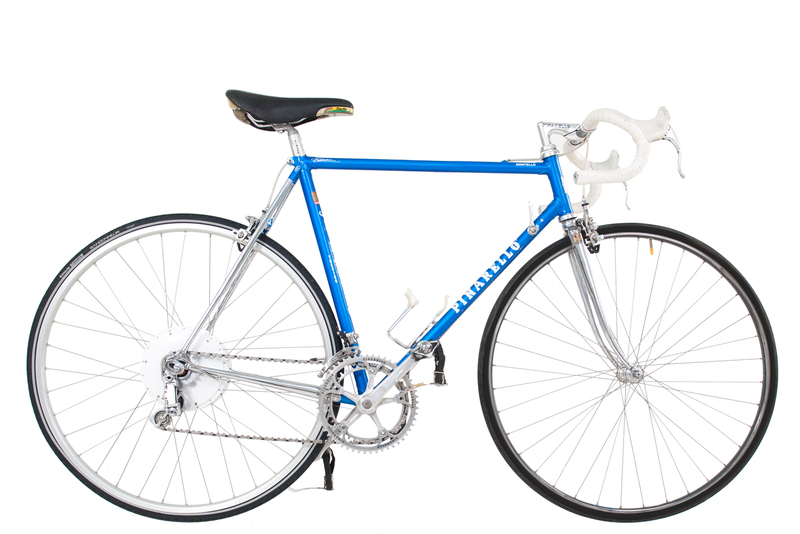 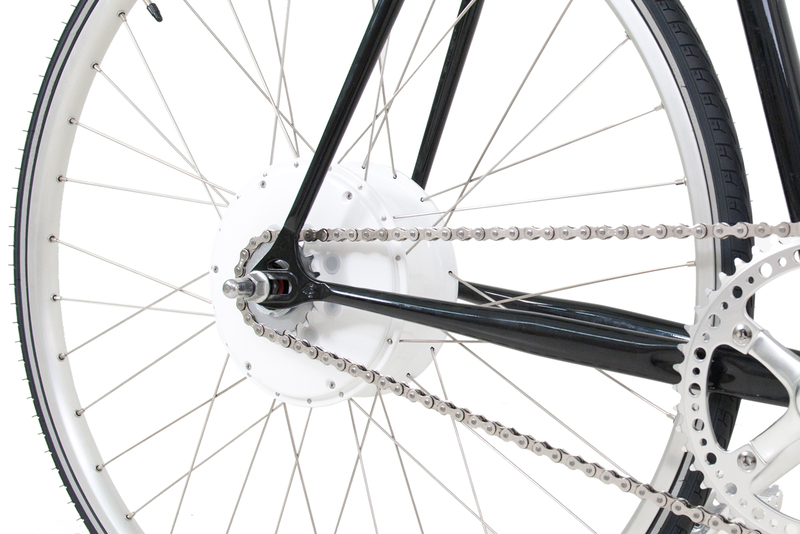 It fits on single speed, multi gear or carbon belt drive bicycles. 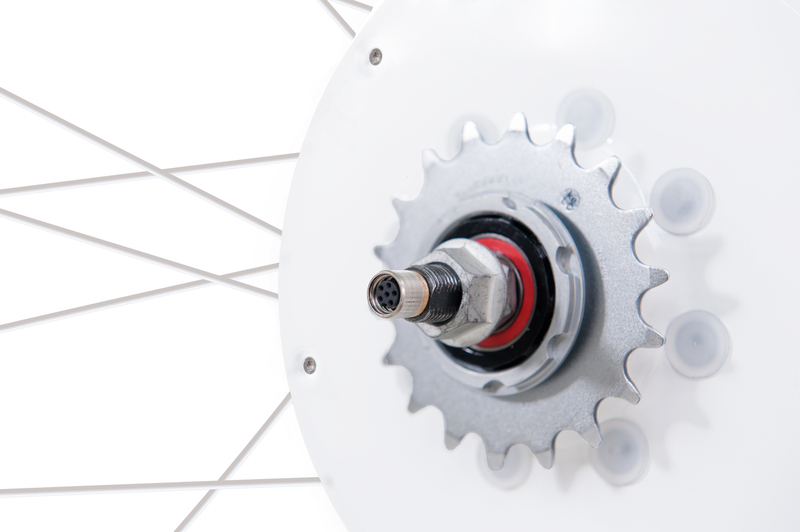 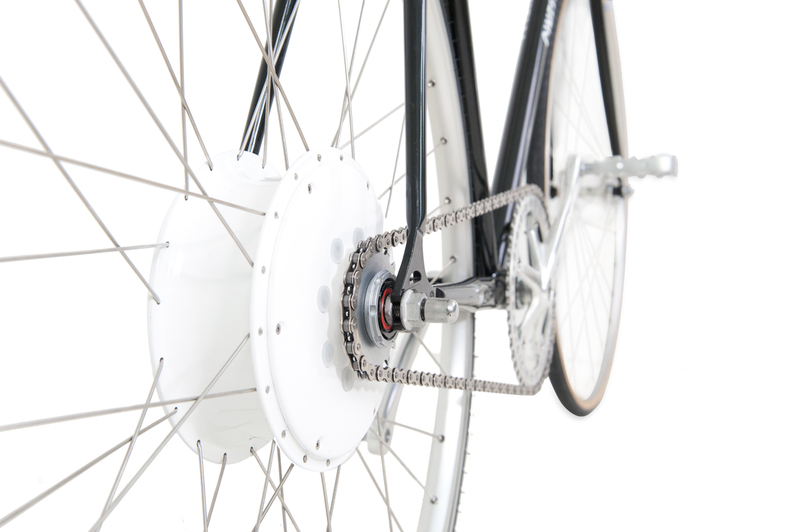 Smart Wheel is single speed, so it turns multi gear in to a single speed bicycle. 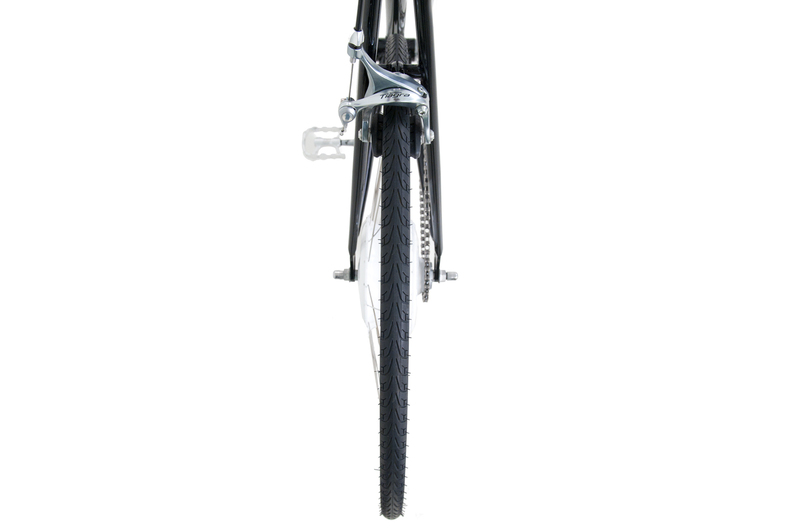 It works with V brakes and comes with a motor regenerative brake technology. 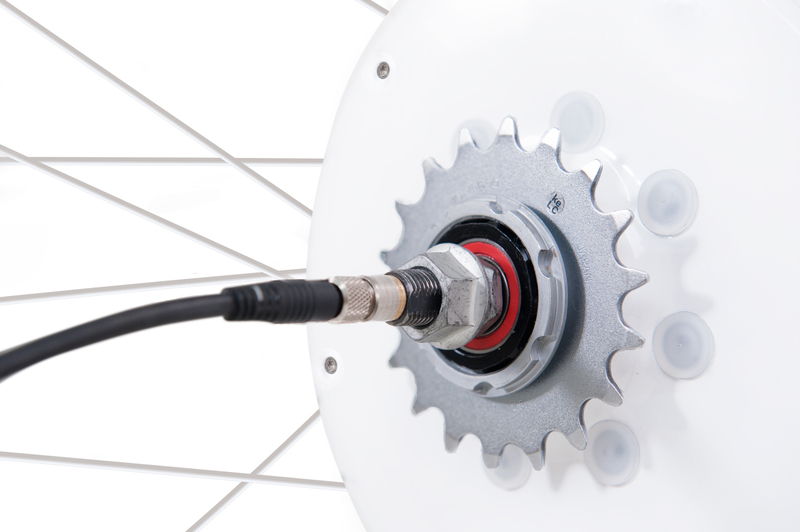 The motor brake helps you slow down, while it also recharges the battery. 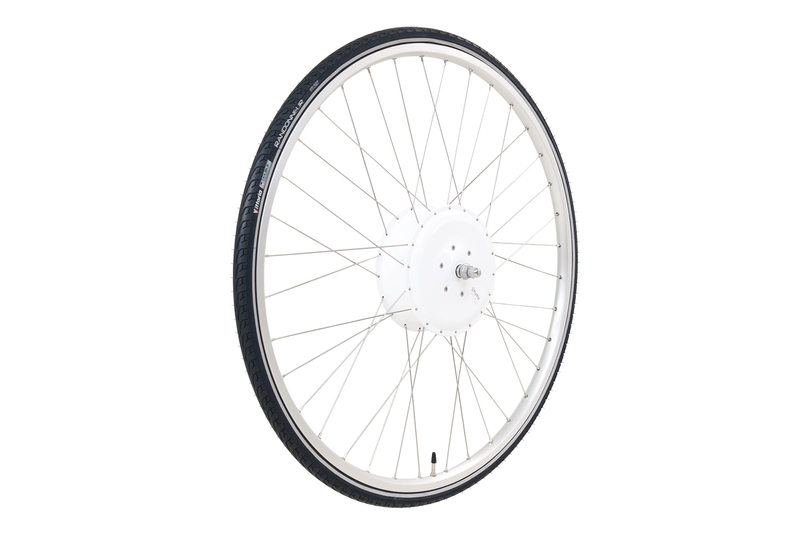 FlyKly Smart Wheel already assembled and fitted to a 20″ double walled, alloy rims, along with a bicycle tube and 47-406 (20 x 1.75) black city / trekking tire. 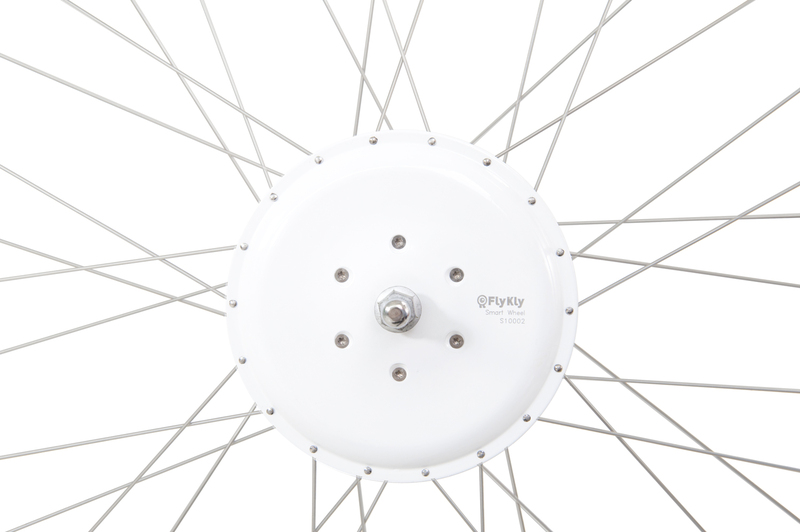 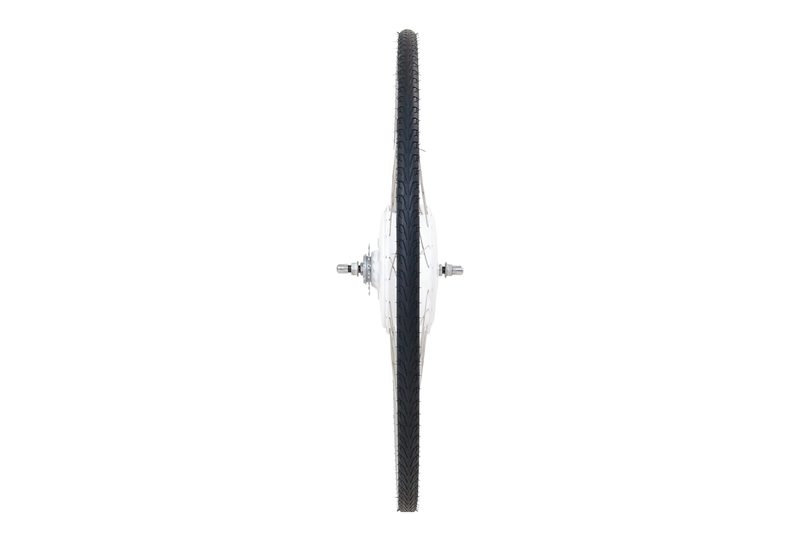 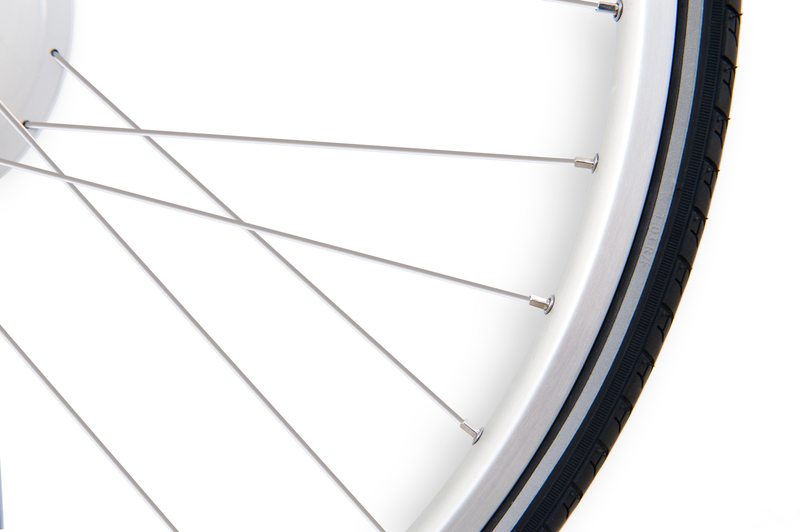 26" FlyKly Smart Wheel is a great fit for folding bicycles, BMX or any bicycle with 26" wheels. 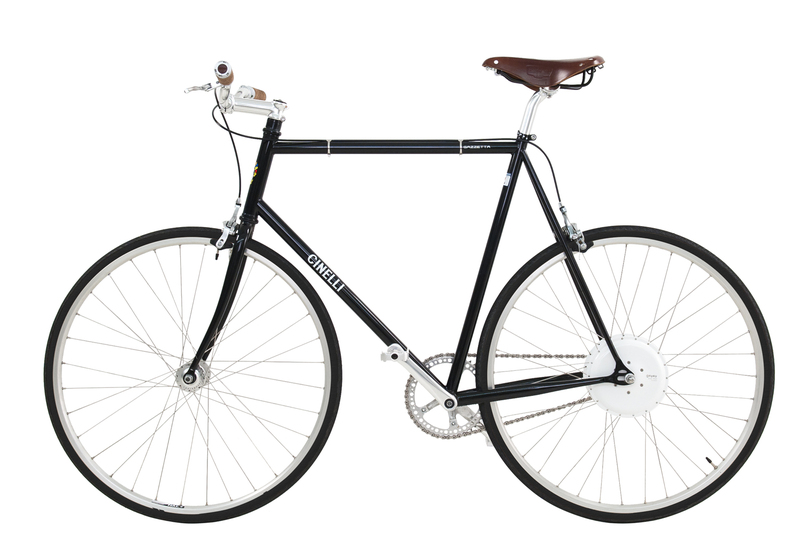 It fits on single speed, multi gear or carbon belt drive bicycles. 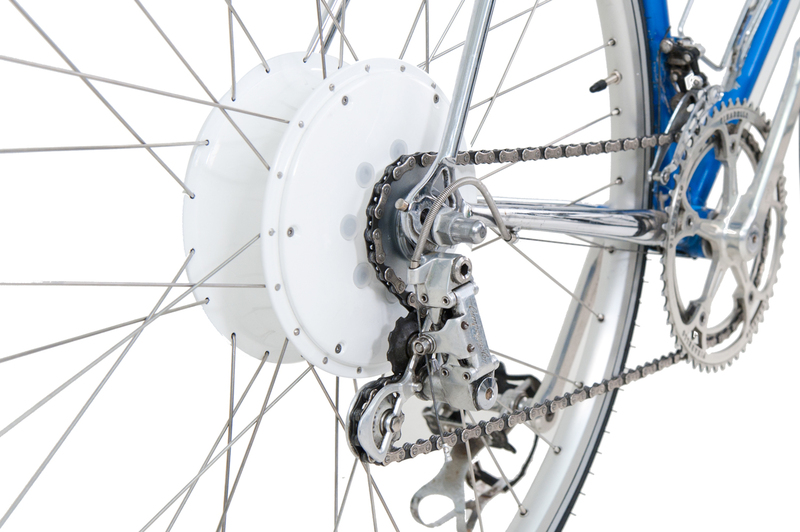 Smart Wheel is single speed, so it turns multi gear in to a single speed bicycle. 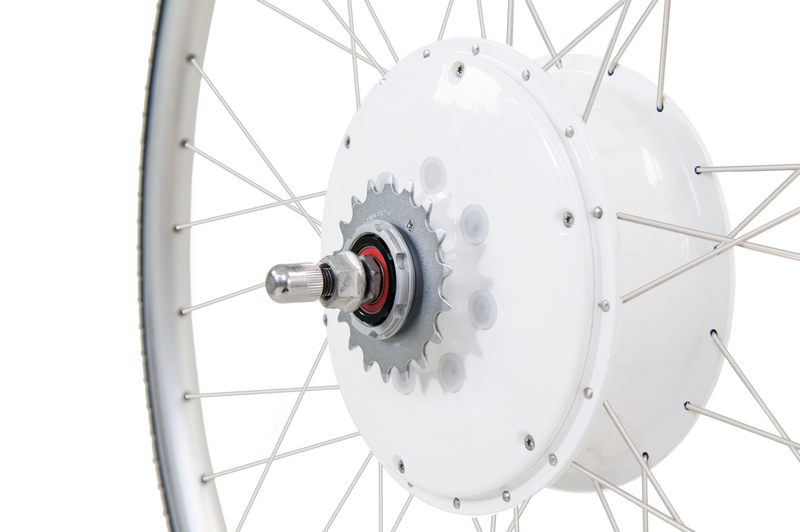 It works with V brakes and comes with a motor regenerative brake technology. 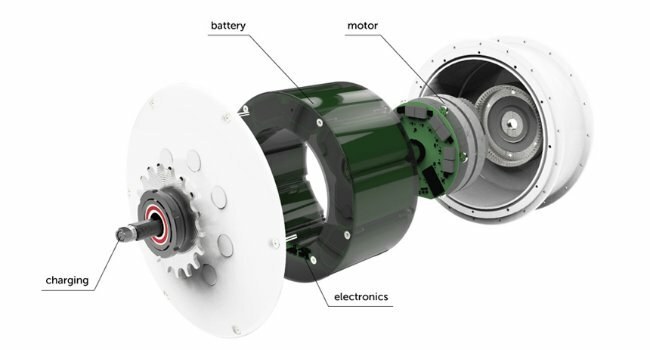 The motor brake helps you slow down, while it also recharges the battery. 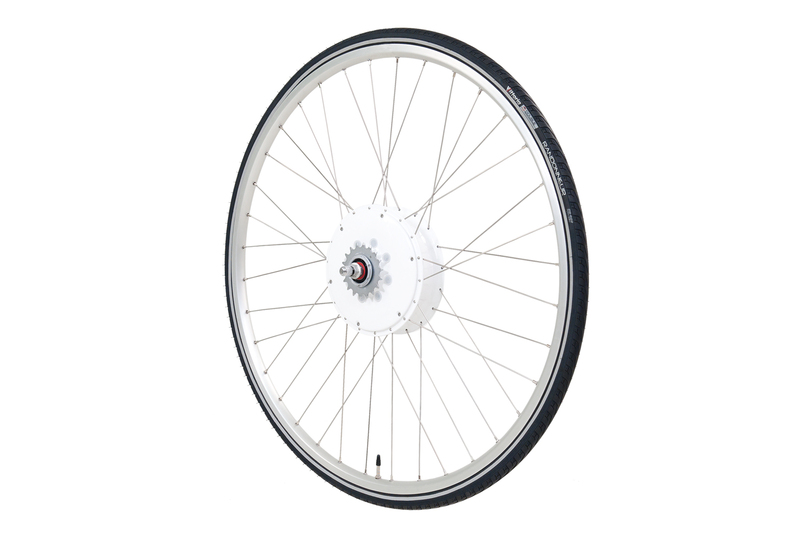 FlyKly Smart Wheel already assembled and fitted to a 26" double walled, alloy rims, along with a bicycle tube and 47-559 (26 x 1.75) black city / trekking tire.